The process of buying and selling a home are changing in various ways. Most of the changes technology has introduced seem to be good for everyone involved. The following are some of those tech changes. One thing that technology has changed is the homebuying search. There was a time when searching required a lot of legwork. A broker usually drove miles to find the right house. Now, there are a number of great online platforms displaying all the properties available in one particular area. These platforms even give users the opportunity to weed out homes they do not want. They can eliminate properties out of their price range, those that do not have enough bedrooms or restrooms, and even those without a terrace. All these little details help narrow down the search, making it easier to find homes that fit the bill. Homebuyers can now tour homes online through the use of photographs or videos that the owners post online. Owners who are hoping to sell their home can now simply post some of this media online and reduce the amount of home visits he or she might get during the entire process. As much as homeowners want to sell their homes, having visitors all the time can get a little overwhelming, but technology is limiting that to the bare minimum. Granted, homebuyers do expect flawless photographs and videos, so home sellers attempting to use this technology should hire a professional to get the images that homebuyers expect nowadays. Technology is also making finances a little easier for everyone, including homebuyers, homeowners, and home seller. For example, there was a time when a homeowner only had a few options regarding their mortgage. If a homeowner wanted to renegotiate a mortgage, then she or he would have to deal with their bank or some of the banks nearby. Technology has given homeowners access to everyone offering this service, meaning the power of negotiation is shifted to the homeowner. Homebuyers can also use technology to connect to a number of companies offering home loans at competitive prices. Again, the bargaining power is shifted towards the consumer since this person has the option of choosing another lender if he or she does not like the terms. Sellers can use technology to connect with buyers without a middleman, so they can keep more of the profits. Another aspect that has changed are the little things that normally had to be done in person. For example, homebuyers can apply and get approved for a loan online, which is a big thing because this process normally had to take place in a bank. It should also be pointed out that the act of visiting a home has changed as well with the introduction of smart technology. Homeowners do not have to be home to let in visitors. They can use video doorbells that can be linked to their smartphones. 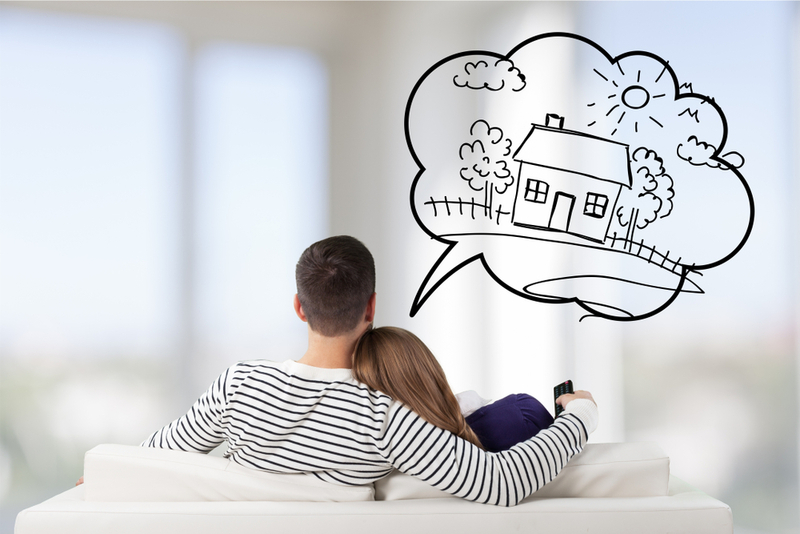 This means that potential homebuyers can browse through a home a little more comfortably, and homeowners can enjoy a nice day out without worrying about waiting on a possible buyer. Homeowners can use smart door locks to ensure that every door is secured when the visitors leave. It is easy to see how much technology has changed the entire experience of buying and selling a home. The entire market could continue to change as technology continues to improve, so there is no telling what may happen in the near future.